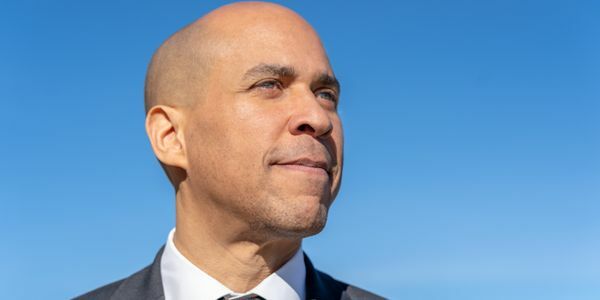 Conservative talking heads have spent a lot of time attacking Cory Booker for being a champion of animal welfare. That's garbage. This is about the sustainability of our planet. Ending the practice of pumping our livestock with antibiotics, shutting down cruel factory farms, and curbing animal testing aren't insignificant issues when it comes to public health and protecting the environment. We need leaders who will stand up for what's right and work to build a more sustainable future for our kids. If you agree, add your name and show Cory you've got his back in this fight.